Wieden+Kennedy LondonCreative Director Scott Dungate has worked with band Khruangbin and concepted an idea to bring to life their song “Two Fish and an Elephant” as a short film; Project Two Fish. The song itself is the story of a long goodbye and of a girl named Two Fish who must face her haunted memories to move on. “Two Fish” is also a story about realising a creative vision in reverse - creating a film for a preexisting score. To turn the short film concept to reality, Khruangbin, Scott, and the creative team are looking for donations to shoot and edit the short. 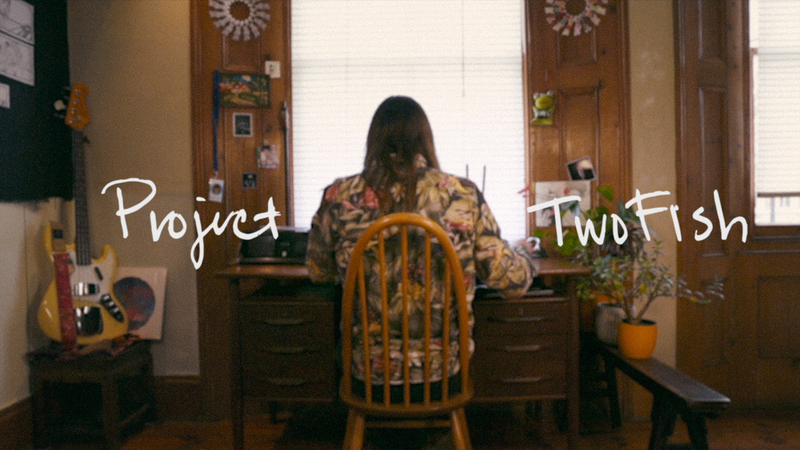 Check out Project Two Fish’s Kickstarter page to be a part of the project.